Tucson's Doing Something About Dangerous Intersections | Phoenix Personal Injury Law Blog - Breyer Law Offices, P.C. These intersections see dozens of crashes every year, and at least several each month. While drivers who cause the crashes are likely speeding, not paying attention, and running red lights, for some reason it is more likely to happen at these intersections. In some instances, police increase traffic enforcement in these areas because they are so dangerous. There is also a lot of pedestrian and bike activity in these areas, and with people speeding through and running red lights, it puts everyone at risk. Parents are also worried about letting their kids walk to school through these areas. These special High-Intensity Activated Crosswalk (HAWK) lights will consist of red and yellow signals to warn drivers that someone is crossing. Studies have shown that these crosswalks have a better than 90% rate of effectiveness. By installing them, the city hopes to keep pedestrians safer. To reduce your risk of being involved in an accident in these intersections, always obey all traffic laws. Don’t speed, and don’t drive distracted. As you approach the intersection, be aware of other cars, bicycles, pedestrians, and motorcycles. Proceed through the intersection with caution and practice defensive driving techniques. If you notice someone else breaking the law, report them immediately to keep yourself and others safe. 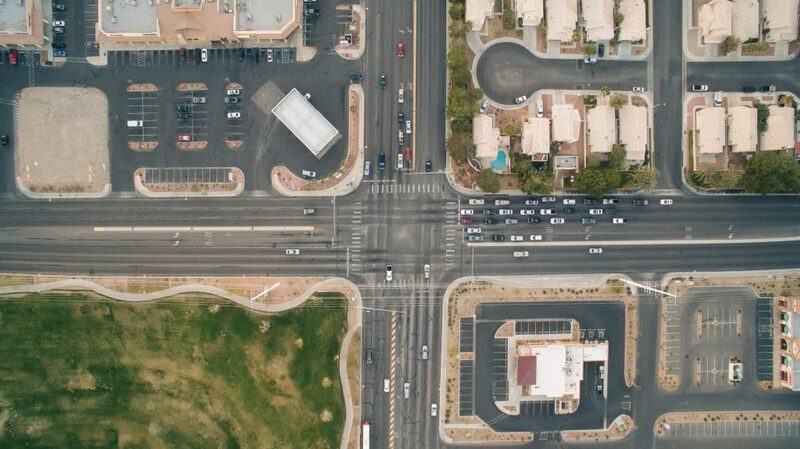 Although these are the most dangerous intersections in Tucson, any intersection can present a safety hazard. Always drive with care, and if you are injured, contact The Husband and Wife Law Team for advice on your case immediately.